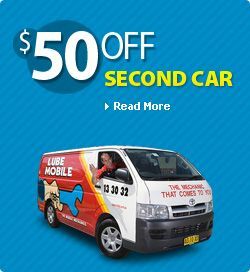 Lube Mobile, the Mobile Mechanics repair or replace your Ball Joint. 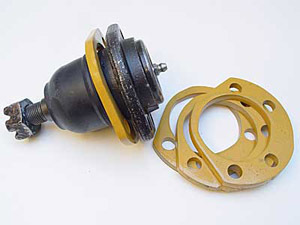 Whether your Ball Joint is worn and has free play or fallen out, Lube Mobile is here to help. We will also check your front end and make sure the rest of the suspension and steering is in fine working order. Safety and type of vehicle permitting, we can do quite a lot of ball joint repairs and suspension work onsite. We also repair or replace Struts and Inserts, Coil Springs, Ball Joint, Control Arm, Leaf Springs, Shock Absorbers and Sway Bars - front or rear.